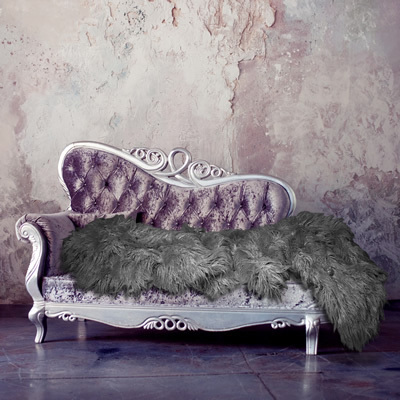 The Throw Company are a fascinating, ethical company that produce the high quality faux fur products. We were very pleased to have been introduced to this company, who make being stylish, classy and cool a very humbling experience indeed. 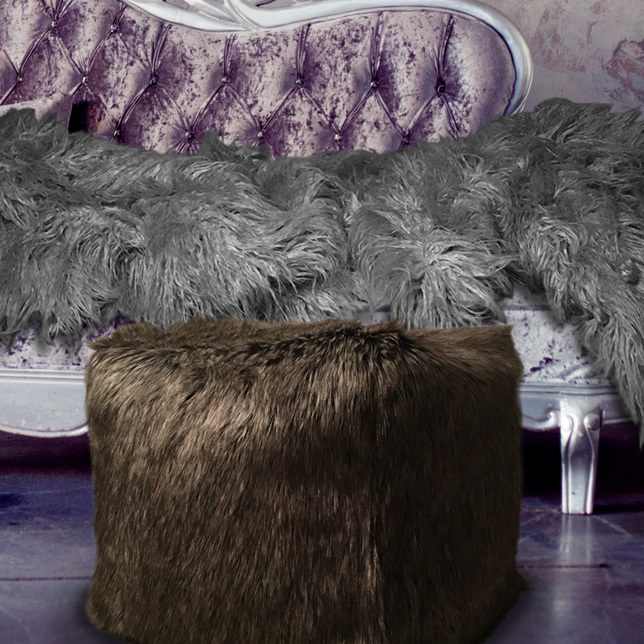 The Throw Company works closely with PETA and other animal welfare charities in order to promote the use of faux fur. This is the one aspect that really stood out for us about this company. Not only do they manufacture beautiful products, but they have a heart - and they give back. You could never feel guilty about this sort of purchase. The other side to the company that really appeals is that it's a family run business. Supporting independent traders is always important, and The Throw Company make it all too easy. Their items are handmade in the UK, with a very refined attention to detail. Their products range from faux fur clothing, to accessories, homeware and even clothes for dogs. Their products present themselves more as needs than wants. "... a rare, guilt-free shopping experience with great moral standing." We can highly recommend their Mongolian grey faux fur throw in particular. This throw is absolutely huge and is the ideal accompaniment for a cosy evening in on the sofa, or as a stylish throw for your bed. The throws are weighty enough to feel expensive, whilst not being as heavy as real fur; providing a more flexible addition to your soft furnishings. 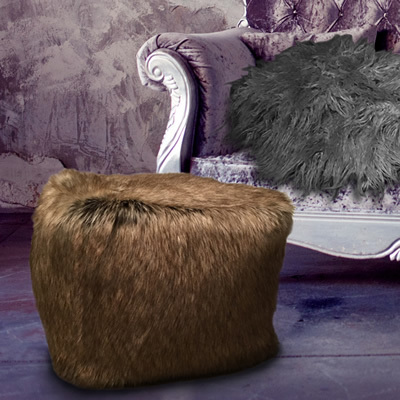 Other standout products for us included the husky faux fur pouffe as well as the timber wolf pouffe. The pouffes make an excellent addition to any home. They are great for sitting on in front of a roaring fire, or make the ideal foot rest and lounging companion. The quality of the fur is simply sublime. It's so gorgeously soft to the touch. It truly is a fantastic high quality alternative to real fur. 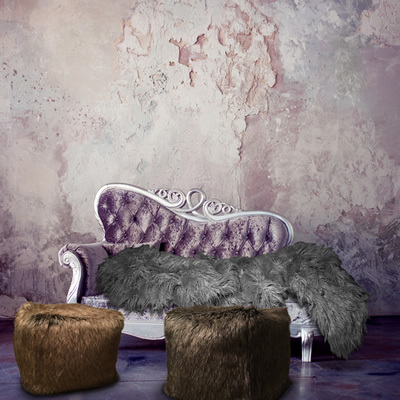 Both the fur throw and the pouffes are backed with faux suede, which is also amazingly soft, and takes the quality of the product to the next level. If you're looking for a fantastic alternative to fur, then look no further than The Throw Company. Their products make the perfect gifts, or a treat for yourself. We will certainly be looking to invest more in this company, who offer a rare, guilt-free shopping experience with great moral standing.